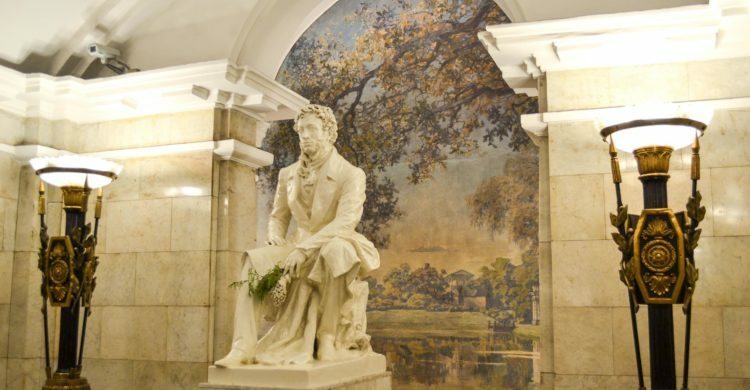 Not many, probably, know that the subway in St. Petersburg could have appeared in the 1820s. In 1814, the Russian Emperor Alexander 1 as a winner of Napoleon visited Britain. There he was introduced to the distinguished scientist and inventor Mark Brunel. In the conversation, the emperor touched on the construction of the overland route across the Neva river. Brunel took up the project with interest, but thinking about the fragility of this design, he proposed the construction of a brick transport tunnel under the Neva. However, this project was not destined to incarnate in St. Petersburg, the scientist recycles his project conciliatory to the Thames and in 1843 builds the world’s first underwater tunnel laid in soft soil, which later becomes part of the London Underground. In general, the history of the metro begins in 1863, at the opening of the first metro in the world that was attended by the Prince of Wales, later King of Great Britain Edward 7. He also became the first passenger of this transport. In the late 1860s, the subway appeared in New York, built it above the ground. By the World Industrial Exhibition in 1900, the first line was built in Paris. 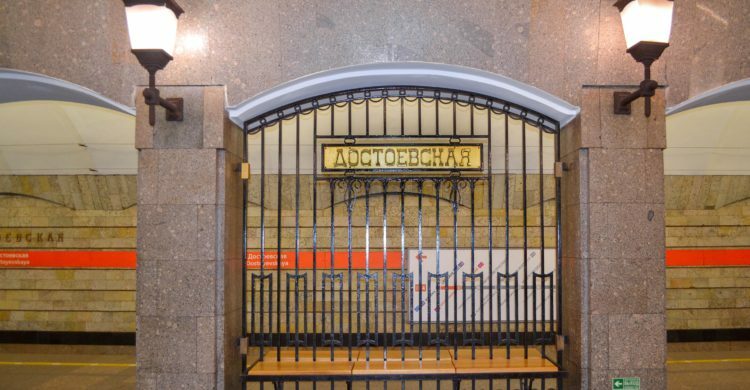 Petersburg was waiting for its subway for another 55 years. At the beginning of 1917 the Administration of the city railways presented a report “On the construction of the underground and the development of urban railroads in Petrograd.” In June of the same year, the project was approved, it was assumed that by 1925 the St Petersburg metro system will not only be built, but will also begin to bring million profits. But everything turned out differently. 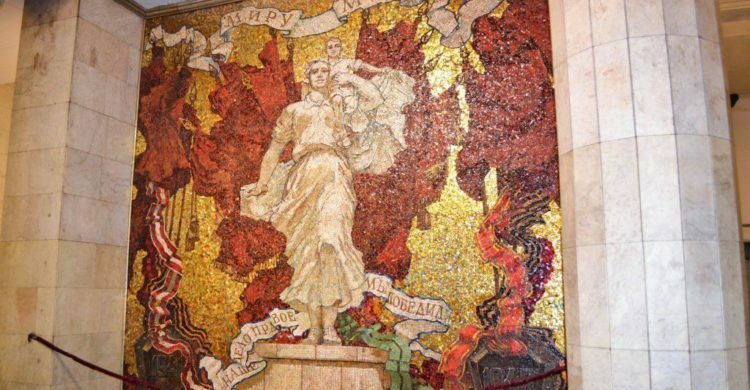 The revolutionary events of 1917 and the ensuing civil war, the transfer of the capital from Petrograd to Moscow in 1918, struck out all previous plans for the construction of the metro. 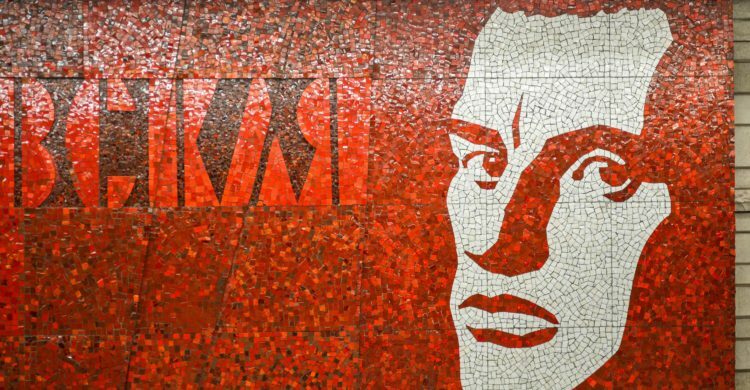 And only on January 17, 1941 the Council of People’s Commissars of the USSR and the Central Committee of the All-Union Communist Party of Bolsheviks issued an order “to build the first subway line in Leningrad. Construction should be finished in the 4th quarter of 1942. 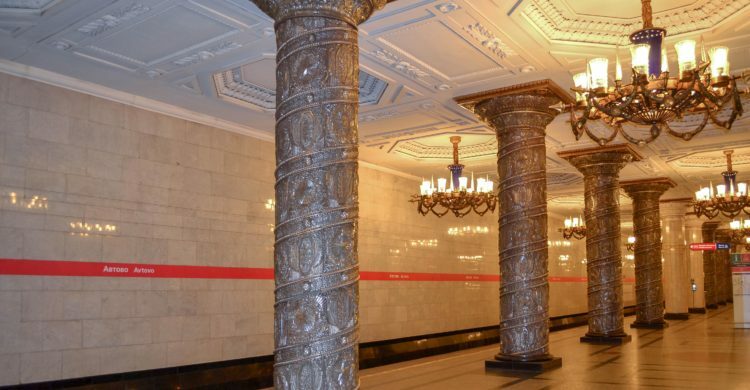 Consider the construction of the metro in Leningrad as a top-priority defense construction”. 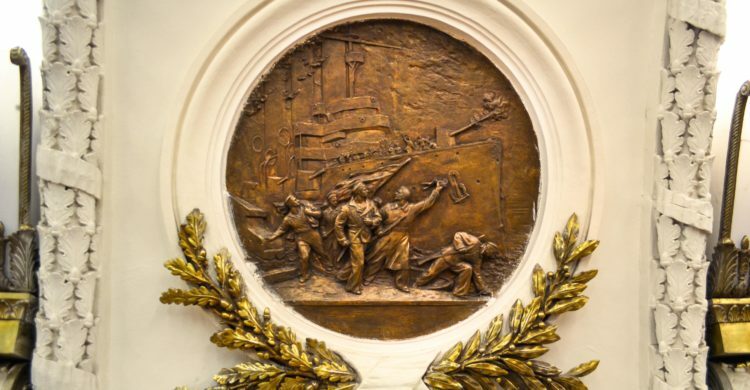 June 22, 1941 World War II began in the USSR, the decision was made to stop the construction of the metro in Leningrad with the transfer of all the released labor, technical personnel, machinery and vehicles for defensive work. Construction was resumed in 1946, at the same time they began to develop the architectural part of the projects of the stations of the first stage. 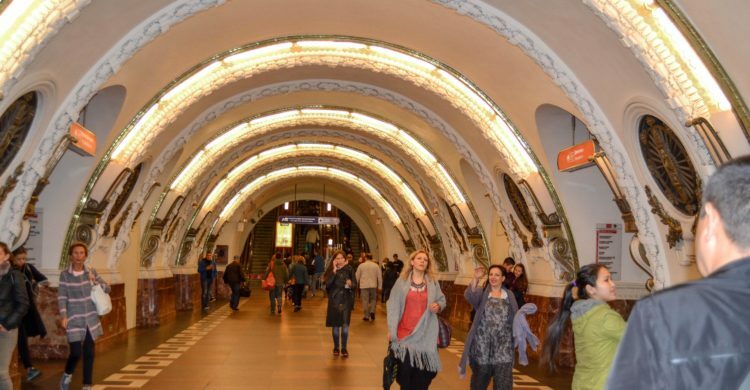 The Leningrad architects did not yet have experience in designing metro stations, but they wanted to create their own style not similar to Moscow. In 1947, work on a technical project was completed, it turned out that the construction of the subway had to be followed at great depths – in the thickness of Cambrian clays (50-100 meters). The track itself was split into two parts, the section of the first stage 11.2 km long from “Uprising Square” to “Avtovo” with eight stations connected the Warsaw, Baltic, Vitebsk and Moscow railway stations. At the court of the public presented 24 projects of architectural and artistic design of the stations and vestibules of the first subway line. The most successful projects were Avtovo and Narvskaya. The grand opening of the Leningrad subway was held on November 15, 1955. Entering the St Petersburg metro, you can easily confuse the station with a magnificent palace hall or lobby of a five-star hotel. This is not surprising! 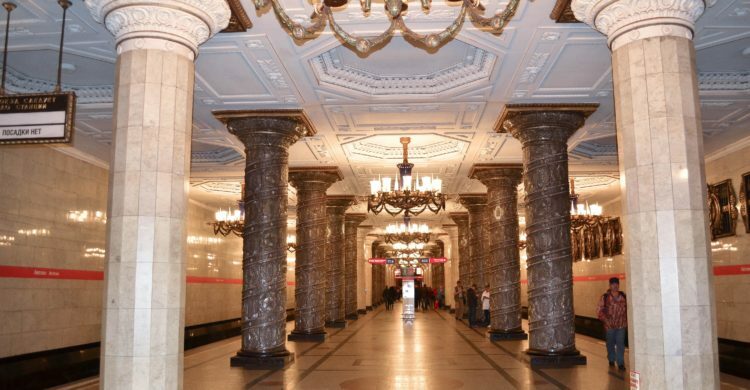 In Soviet times, subway stations were built as palaces for ordinary people. This tradition was received by the architects in the post-Soviet period. 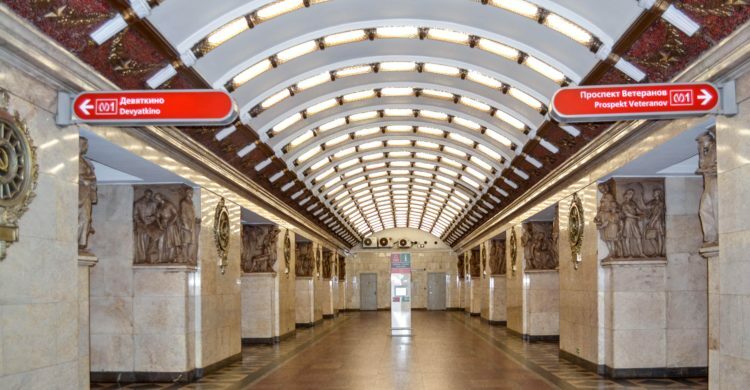 Built in the characteristic for the era style, the pompous and monumental stations of the first stage of the metro became a grandiose embodiment of the Soviet idea in architecture, a symbol of the greatness and power of the state that created them. 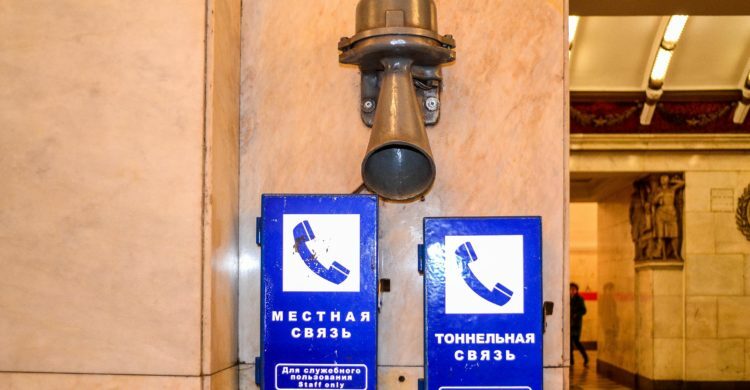 Being a part of the general plan, they reflect by their design various aspects of the life of the country of the Soviets and important milestones of its history, which, however, is rarely seen by ever-hurried passengers. 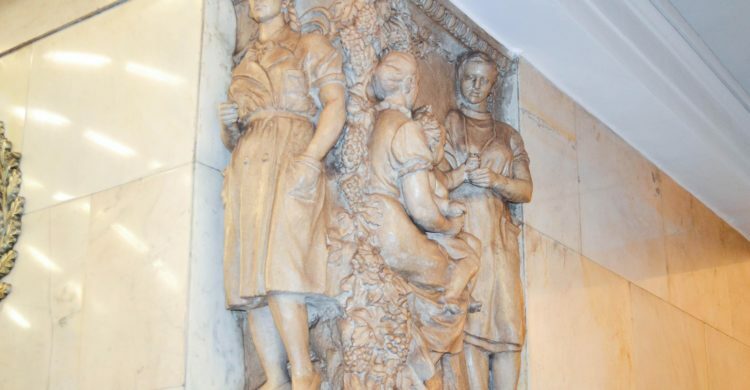 You also have a wonderful opportunity to get acquainted with all the details of the decor, architectural features, the history of the creation of stations, the history of the city and its outstanding figures immortalized in the design of the subway rooms. Dozens of types of marble and granite, floor lamps, sconces, chandeliers, bronze bas-reliefs, mosaics and decorative panels, sculptures and busts, crystal and glass decorate the “underground palaces”. 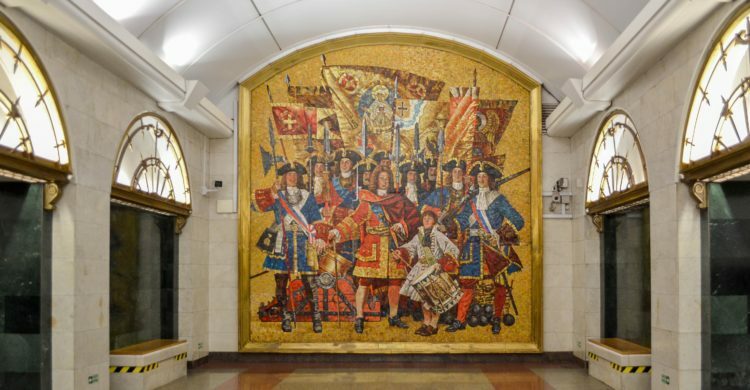 Eight stations of the Saint Petersburg subway are recognized as objects of cultural heritage. Among them, Avtovo, recognized in 2013 and in 2014 by the British editions of the Daily Telegraph and the Guardian, as one of the most beautiful metro stations in the world. Welcome to the world's deepest subway according to the average depth of the tunnels. 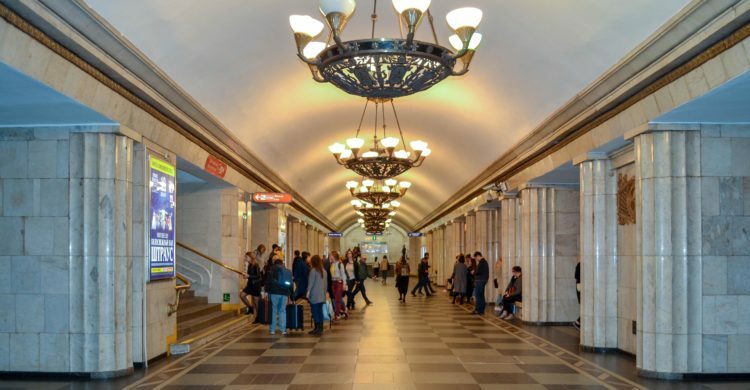 By increasing the time, the tour of metro can also be combined with a visit to the remarkable St. Petersburg Metro Museum at the Primorskaya station and sightseeing near metro stations on the tour route, such as Nevsky Prospekt, Vosstaniya Square with Moscow Station and Stella Hero City Leningrad, St. Volodymyr's Cathedral of the end of the 18th century, the monument to F. Dostoyevsky, the Vitebsk railway station, the Baltic station, the Narva gate, the Kirov plant, the Admiralty and the Palace Square. Below is an approximate route and time frame of the tour. Just write your wishes and I will adjust them individually for you. Please keep in mind that it is possible to increase the duration of the tour by adding visit to the museum and sightseeing or reduce some part of the route by including ones. Just tell me your preferences.